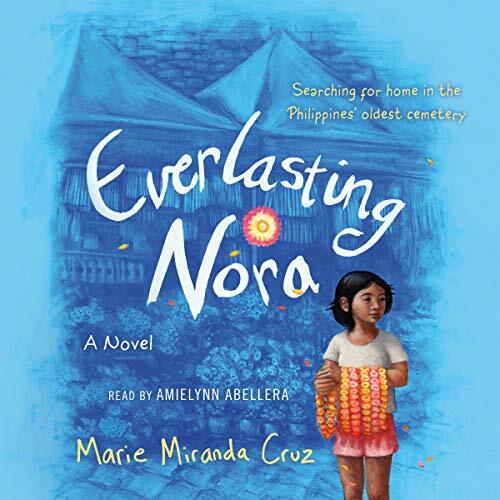 Showing results by author "Marie Miranda Cruz"
After a family tragedy results in the loss of both father and home, 12-year-old Nora lives with her mother in Manila’s North Cemetery, which is the largest shanty town of its kind in the Philippines today. When her mother disappears mysteriously one day, Nora is left alone. With help from her best friend, Jojo, and the support of his kindhearted grandmother, Nora embarks on a journey riddled with danger in order to find her mom. Along the way, she also rediscovers the compassion of the human spirit, the resilience of her community, and everlasting hope in the most unexpected places.